Itching for a vacation? 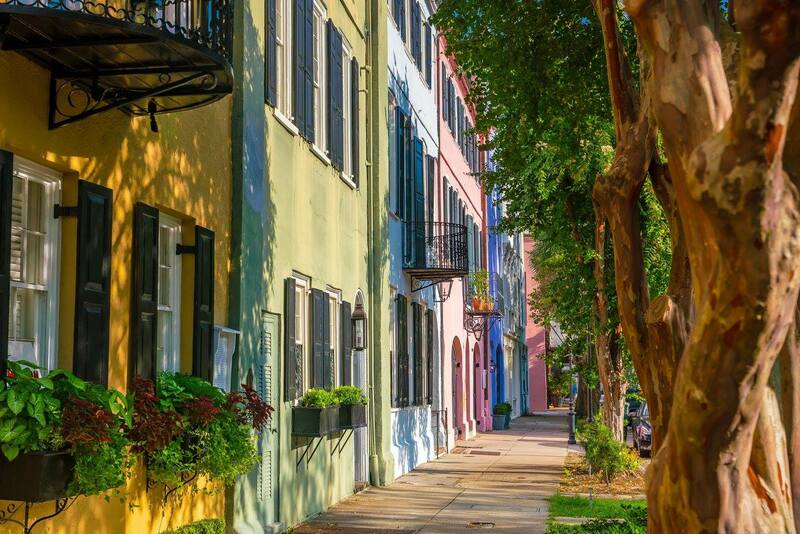 Get to Charleston, SC for as low as $100 with Allegiant Air’s new nonstop flight! The discount airline that flies out of Rickenbacker Airport in south Columbus will begin offering trips to Charleston starting June 7. Never been to Charleston? Here is a list of the 18 best things to do there according to U.S. News. Flights for Mondays and Fridays are currently available for booking. For more information, you can visit Allegiant Air’s website here.